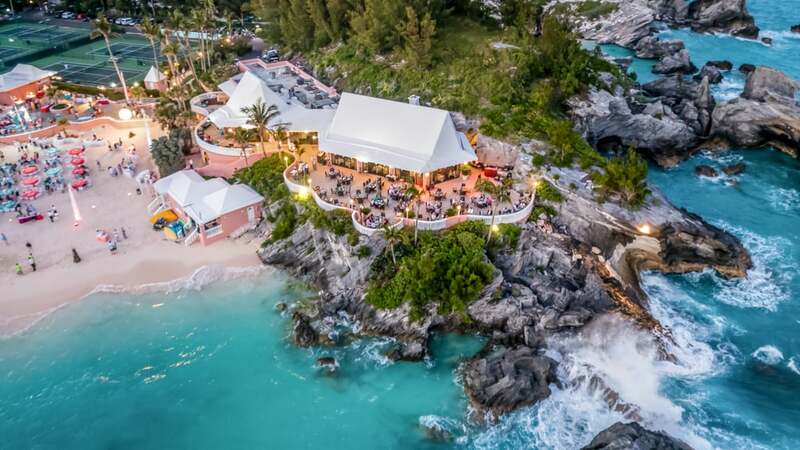 We've partnered with Bermuda Tourism to share exciting facts about the incredible island that's taking over your social media feed. Picture your perfect oceanfront vacation destination with clear turquoise water, beautiful pink-sand beaches, and architecture that looks like it's pulled from the pages of a magazine. You're in luck, because this retreat is closer than you think, and it's called Bermuda. 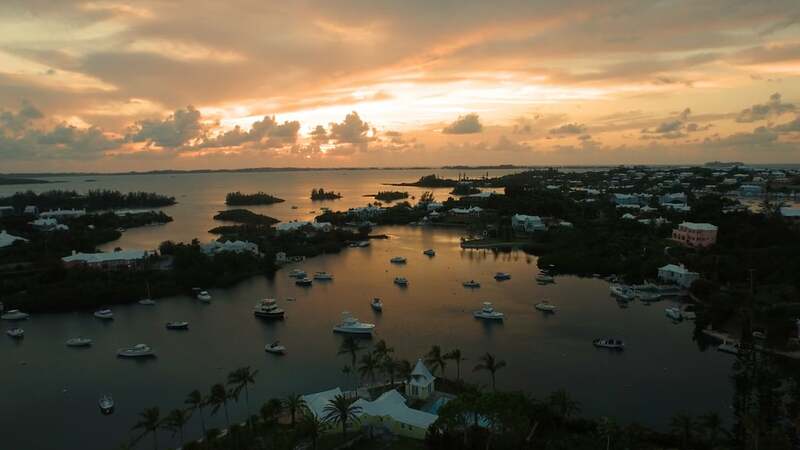 A picturesque island in the Sargasso Sea that's brimming with adventurous activities and spectacular sights that beg to be documented for Instagram, Bermuda is a great getaway for every traveler. Read on to discover surprising facts about your new top vacation spot. Thanks to Bermuda's island soul and British charm, this island feels like it's a far-flung locale. But just think: you could be gazing out at the archipelago's turquoise waters in less time than it takes to weed through your inbox! Bermuda is actually close to the coast of North Carolina and a two-hour flight from most cities on the East Coast. 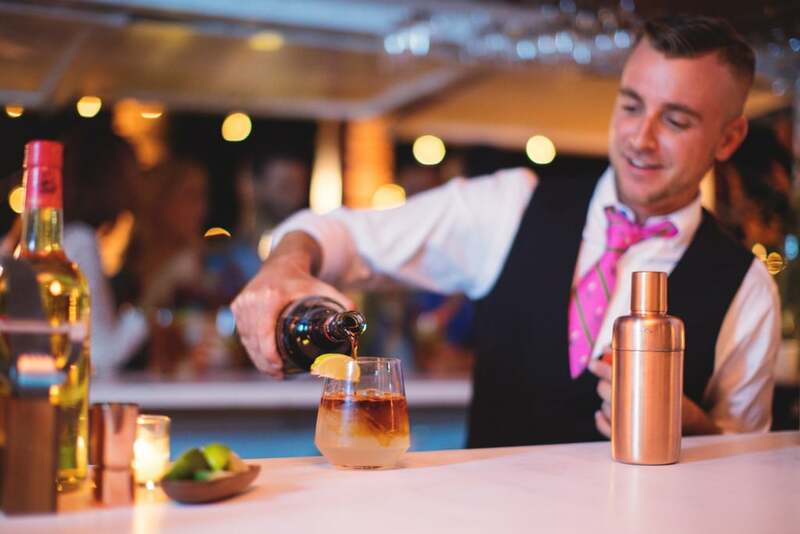 If you love ginger and dark rum, you'll flip for Bermuda's unofficial beverage: the Dark 'n Stormy®. The sparkling and refreshing cocktail is rumored to have been named by a mariner after experiencing treacherous weather for sailing and features Gosling's Rum that's crafted right on the main island. Bermuda's eye-catching array of chromatic buildings with white roofs aren't just beautiful — they also serve an important purpose. Each building's slanted white roof serves as an eco-friendly way to decrease the heat indoors during the warmer season and to allow rainwater to drain into storage for later use. The bright array of paints on display across Bermuda is symbolic of Bermudian optimism and vitality. Don't forget to document your journey with a few snaps against the multicolored backdrop! A pickup game of cricket happened to reveal one of Bermuda's most intriguing and photogenic sights: the Crystal Caves. When Edgar Hollis and Carl Gibbons followed their ball into a fissure in the earth, the teenagers realized that they had stumbled onto an extensive cavern complex complete with a pristine lake. The cave's name derives from the countless stalactites that adorn the cave's walls. 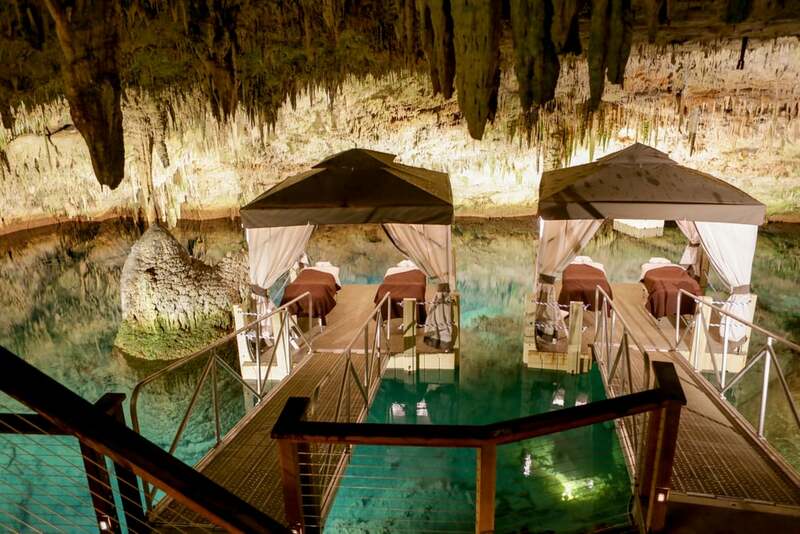 Today, you can indulge in a massage and other wellness-boosting practices inside the nearby Prospero's Cave to truly soak in the natural wonder's beauty. The Bermuda Triangle is famous for mysterious shipwrecks and aircraft disappearances, and it just so happens that you can view the very wreck that brought residents to the cluster of islands in the first place. In July of 1609, the Jamestown, VA-bound Sea Venture hit rough weather off the coast of Bermuda and came apart on the nearby reef. Its British passengers became the very first inhabitants of the island cluster. You can see a large-scale reproduction of The Deliverance, one of the ships that subsequently transported Sea Venture's passengers to Jamestown, in the Town of St. George. 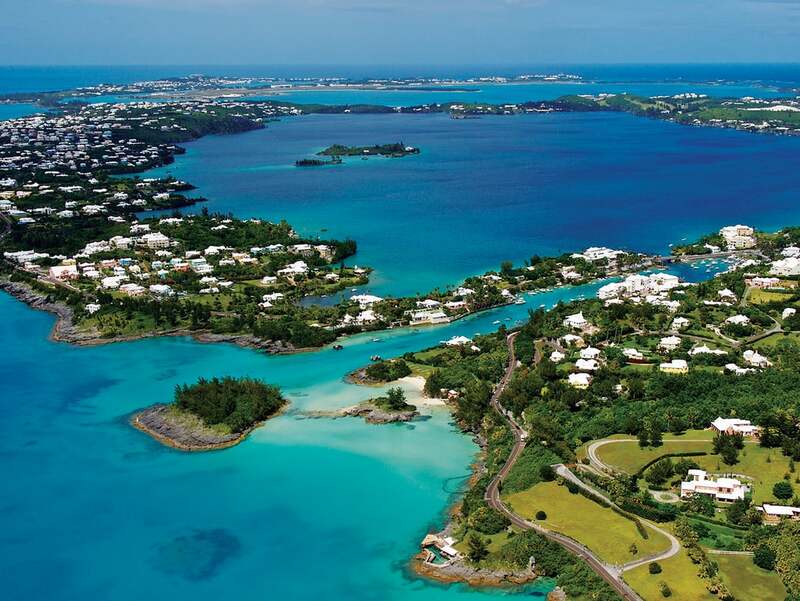 If you're a cardio-dance-class queen, Bermuda just may be your perfect getaway. Gombeys are influenced by various elements of African, British, Caribbean, and American Indian traditions. 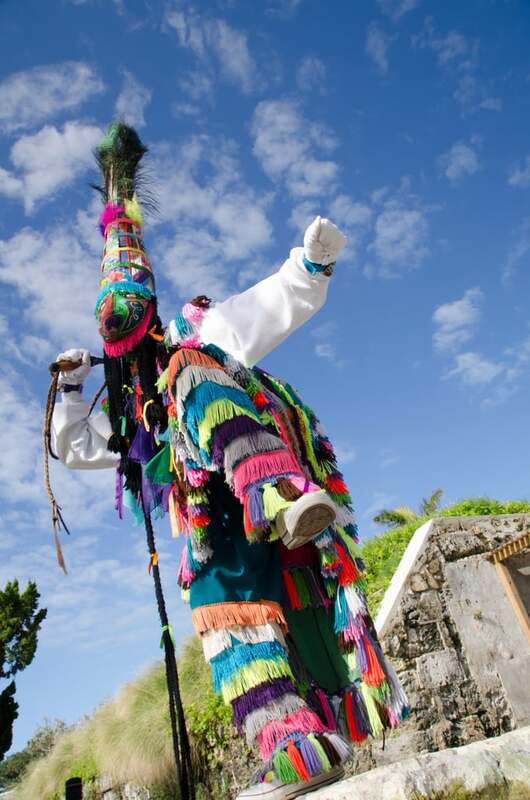 Island visitors are encouraged to enjoy vibrant group dance ceremonies that center around folklore. Eye-catching attire combines with the beat of bells and drums to power dance narratives performed by each Gombey troupe. Participation is encouraged, so jump right in! 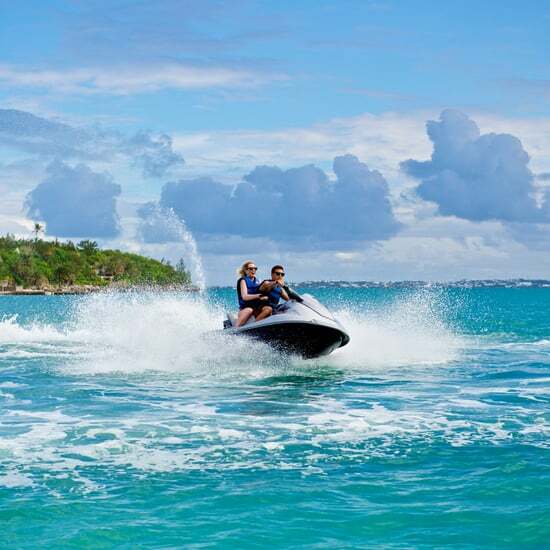 Bermuda boasts incredible, scenic cliffs that offer excellent vantage points for admiring the sunset and the sea — or for indulging in a bit of adventure. 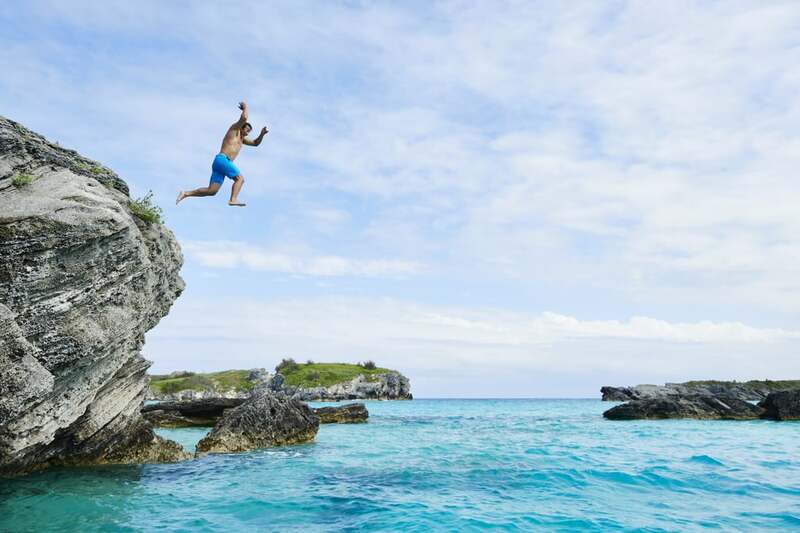 Cliff jumping is one of Bermuda's many exciting sports, allowing visitors to walk on the wild side. Admiralty House Park's Clarence Cove in particular is a favorite spot. Warm vibes are always in season. Learn more about this incredible island (just a two-hour flight away from most East Coast cities!) at GoToBermuda.com.